“Friend of Mine” is a track by Swedish producer Avicii, who makes his return from his retirement in 2016, which was forced due to health complications. On July 14, 2017, Avicii previewed a snippet of the track in an Instagram post, teasing his first original work in over a year. 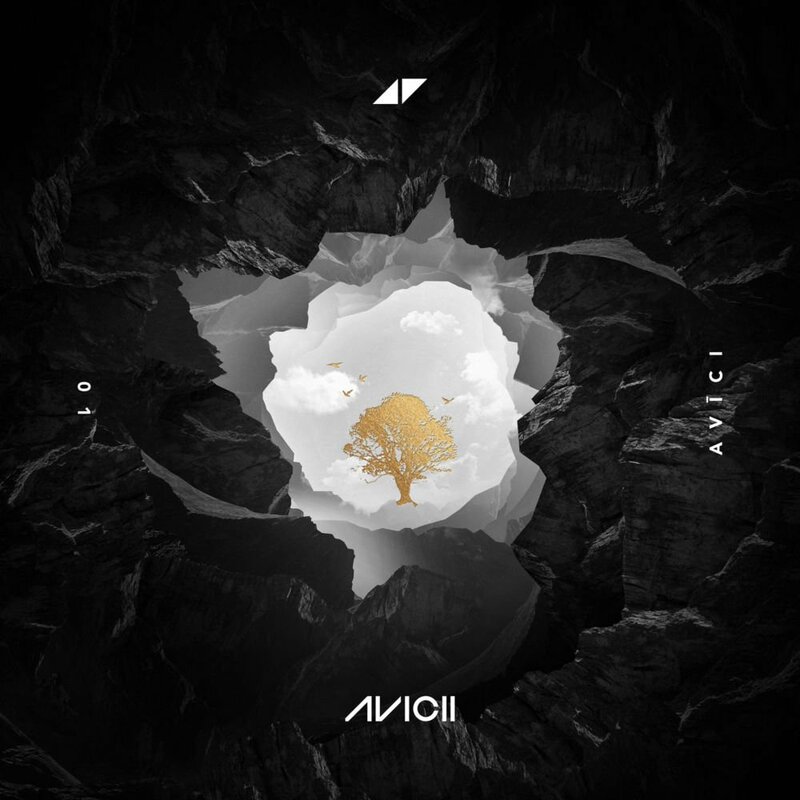 A month later, on August 10, 2017, the official audio was released on Avicii’s YouTube channel. Do you remember we said, "Hello"? Said, "You are a friend of mine"
How you doin', do you still remember me? Are you still a friend of mine?